Uncover the best strategies to “beat” the YouTube algorithm, Triple Your Traffic and monetize your channel fast. Accelerate your results and start implementing today! Want to Skyrocket Your Business on YouTube? This free training is for you. The Triple Your Traffic training is the first training module inside the Video Growth Course. Get started for free when you register your account, then you can unlock more in-depth paid lessons & features when you’re ready! 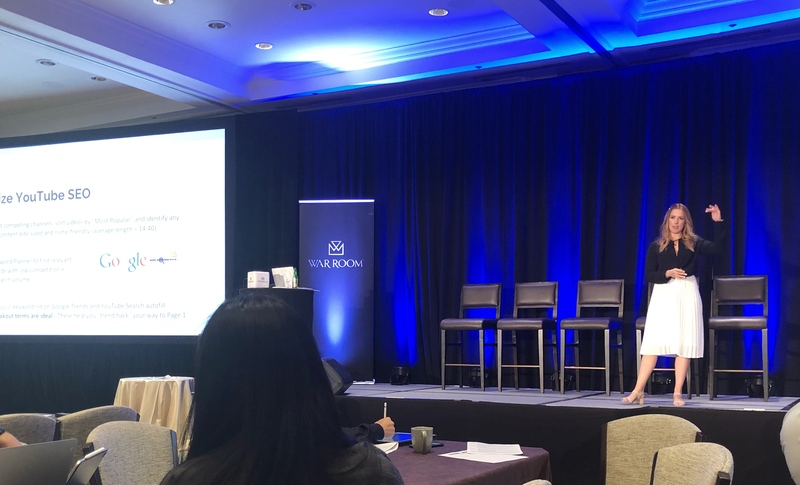 YouTube Partner, Liz Germain, has generated over 50+ million organic views across channels and tens of thousands of evergreen leads for her clients. Liz helps entrepreneurs, coaches, consultants and speakers grow their income & impact online with video. 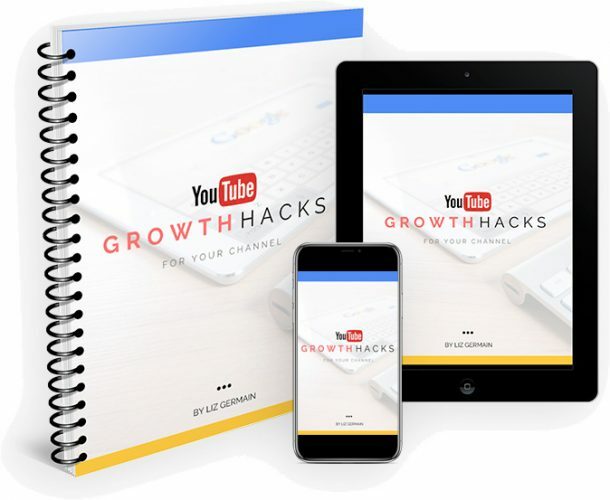 Inside the full Video Growth Course, she uncovers the top YouTube marketing secrets. The 3 types of content every great YouTube channel has, and why you need them. Find out what’s working in video now. Simple, proven ways to skyrocket your YouTube channel growth and company revenue with organic search strategies. 4 ways to monetize you channel quickly, even if you don’t have a lot of subscribers yet. Master video marketing automation! Easy softwares & plugins to help make your content research process seamless. Learn how to “spy” on your competition & win. The 2 things the YouTube algorithm is looking for, and how you can “hack” your way to faster growth using this data. How to effectively Triple Your Traffic on YouTube so you can generate more views, leads and sales online. I can’t believe how much video has helped me grow! Using these tips, my YouTube channel grew way faster AND I gained 14k Instagram followers, plus my highest paid sponsorships to date. Now I know how to research what people are searching for, and how to get them to find my content! I’m also ranking for several searches and it’s growing my tribe & business fast. If you’re ready to take YouTube marketing to the next level, this is the best training for you.